Composer FM Einheit, an ex-member of the legendary Berlin industrial band Einstürzende Neubauten, has launched an artistic experiment that will open the Ars Electronica Festival in Linz, Austria. 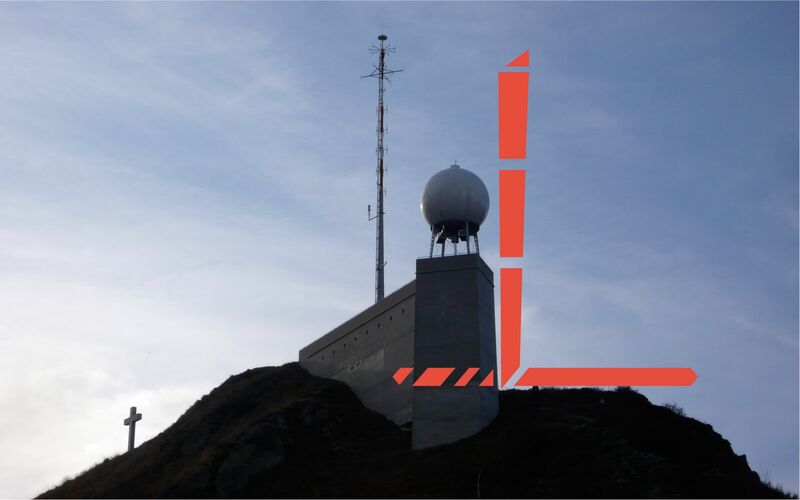 WIR SIND HIER draws on user participation, inviting anyone to have their say and submit content via the project’s website, and become an active part of the live multimedia performance. Other interesting-sounding strands of the project include a massive digital protest choir, Occupy History – in which users “remix” history using Vine – and an ambitious attempt to create a crowdsourced sculpture. 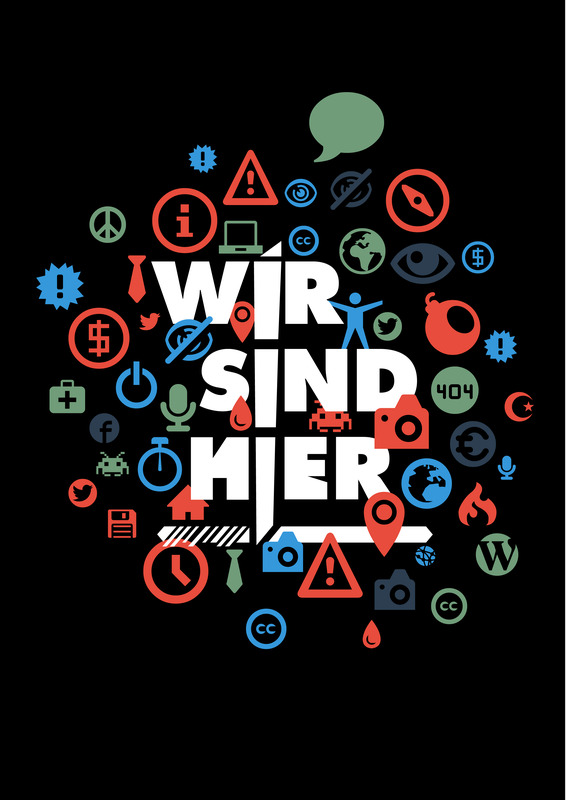 To take part in this brilliant Berlin-based project, check out the WIR SIND HIER website now. There’s no shortage of summer festivals in Germany, but few of them have the legendary status of Berlin Atonal. The festival for sonic and visual art, first held in SO36 in 1982, hosted innovative and experimental acts like Einstürzende Neubauten, Psychic TV and 808 State before closing in 1990, when founder Dimitri Hegemann went on to open the iconic club Tresor. Back after a 23 year(!) hiatus, the 2013 edition of Berlin Atonal is relaunching with an intriguing theme, “Forming Space”, an exciting new venue – the labyrinth former industrial complex of Kraftwerk Berlin – and a jaw-dropping line up. The stunning six-day programme includes techno founding father Juan Atkins performing alongside Basic Channel’s Moritz von Oswald, überlin faves Brandt Brauer Frick and Francesco Tristano, as well as Kanding Ray, Raime, Actress and a host of other great artists. 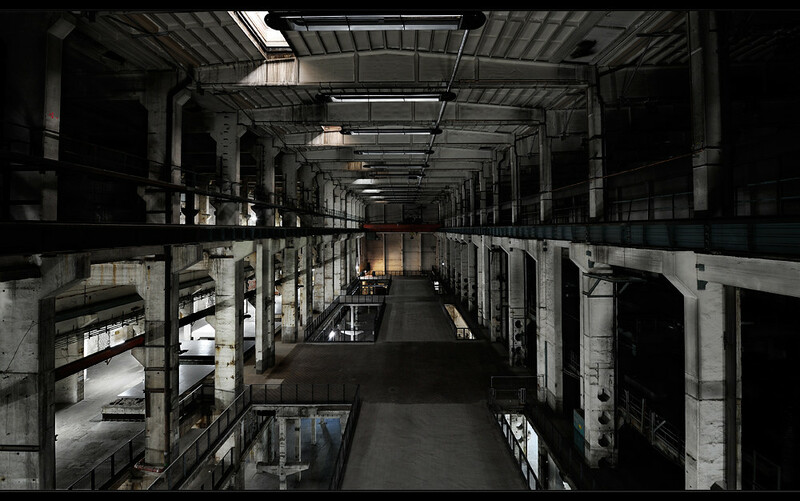 Tune into the acts on Last.fm, and scroll down for your chance to win 2 x one-day passes to Berlin Atonal 2013. Simply go to the Berlin Atonal website and tell us which day you would like to attend. We know it’s a difficult choice, but one worth making – because you and a friend could win the chance to catch the artists of your choosing! You have until 6pm on Friday 6th July. Good luck! 3. We will keep a record of each comment in a database and then a random number generator picks the winners. 5. We will announced the winners via our Facebook page on Saturday 7th July.